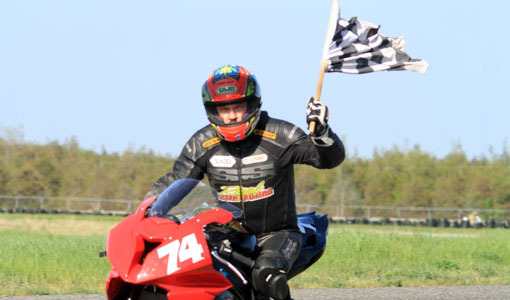 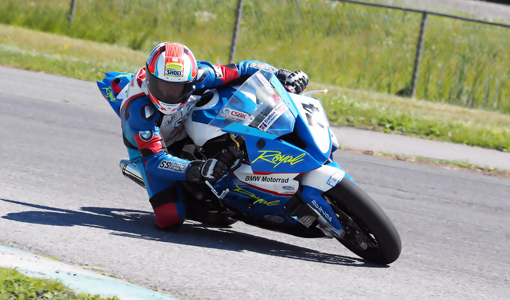 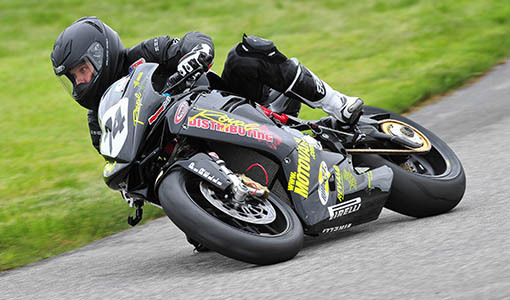 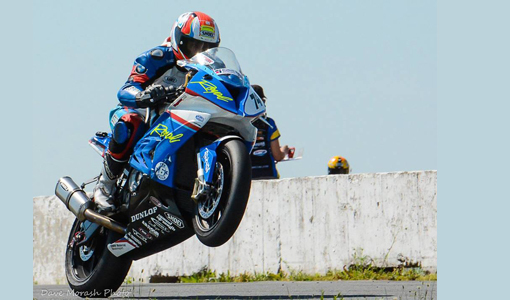 NEWS: Leon to Miss the Final CSBK Race at Tremblant. 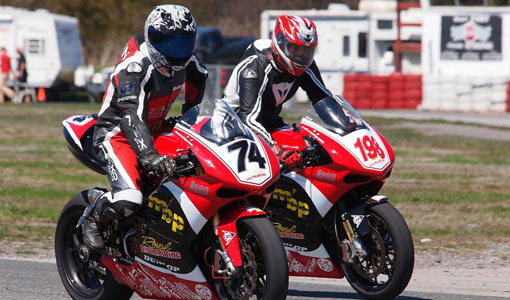 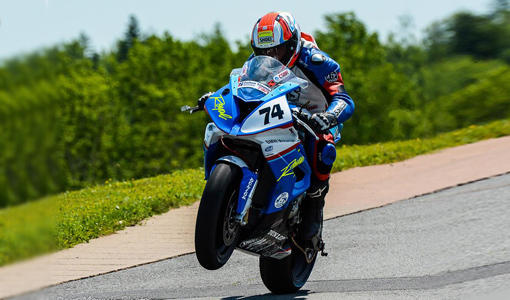 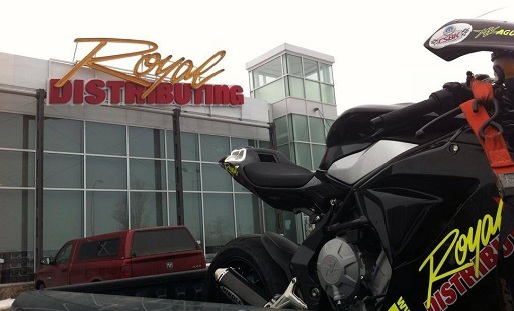 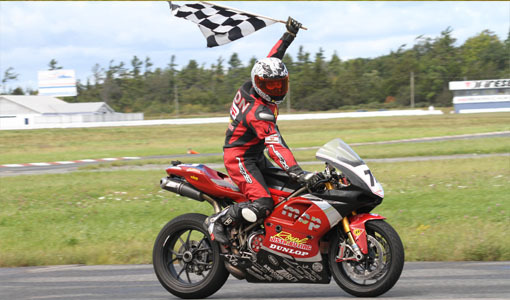 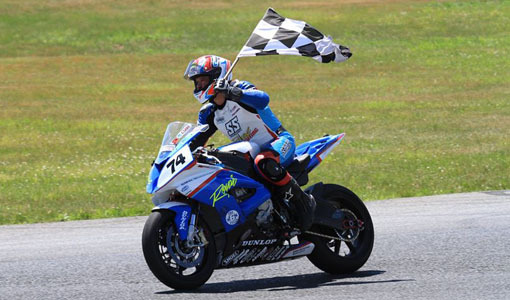 The Royal Distributing Racing Team has encountered a mechanical problem with their MV Agusta F3 which will force them to miss the last round of the 2013 CSBK Series this upcoming weekend at Le Circuit Mont Tremblant. 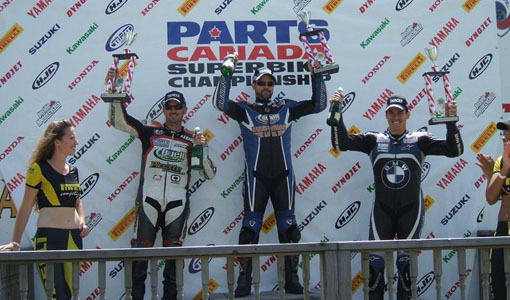 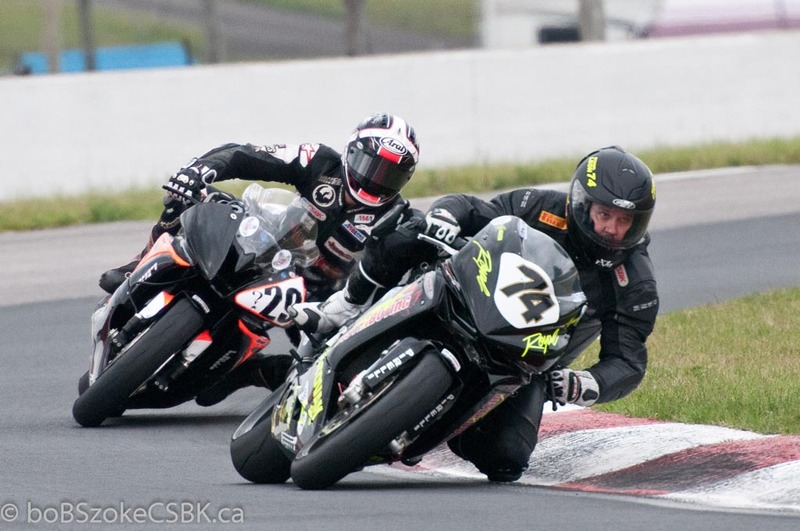 NEWS: A Pair of 6th Place Finishes at Canadian Tire Motorsport Park. 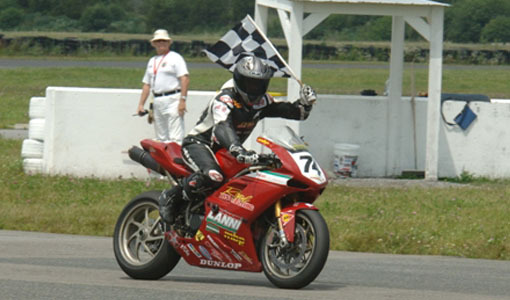 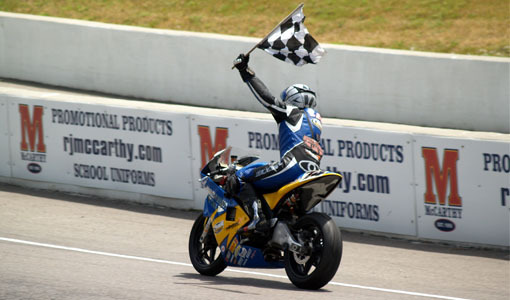 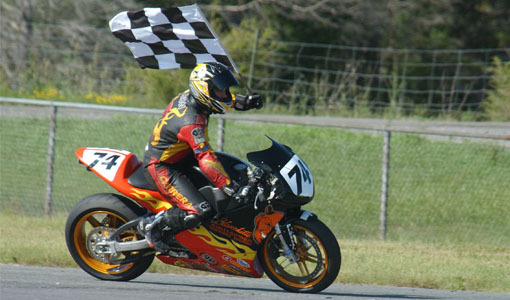 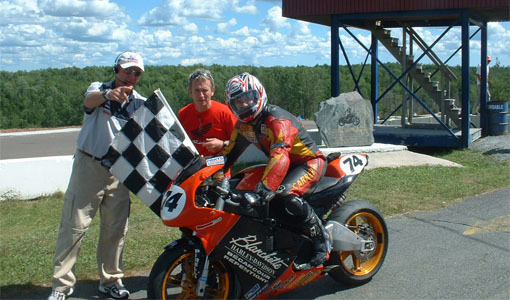 The visit to Canadian Tire Motorsport Park, formerly known as Mosport, was a challenging one for the Royal Distributing Racing Team. 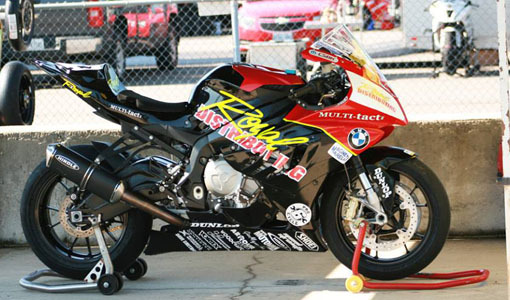 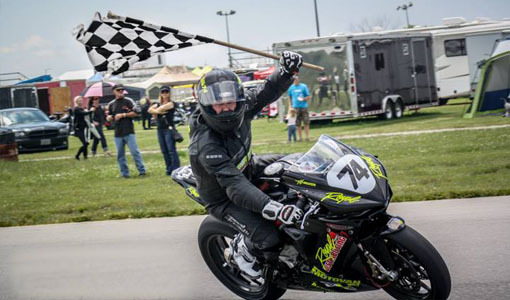 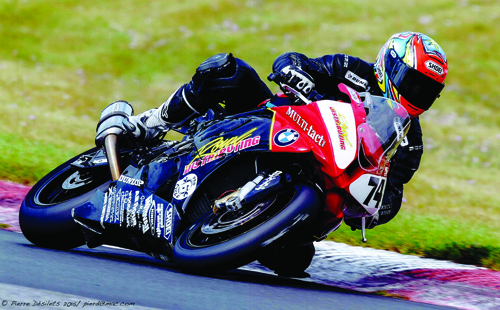 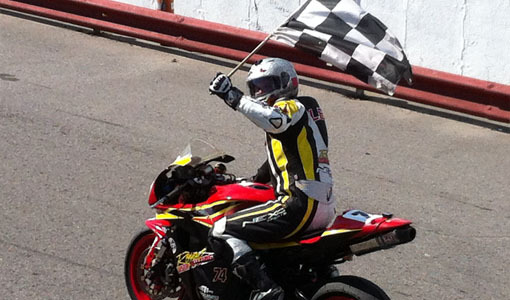 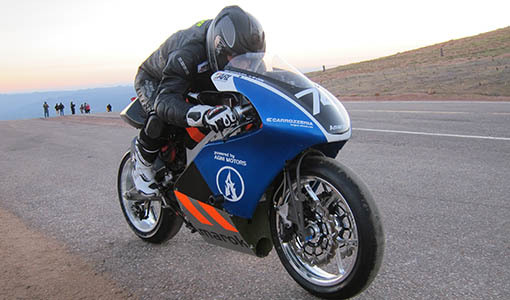 Rider Michael Leon finished 6th in each of the Pro Sportbike Races during the double header weekend. 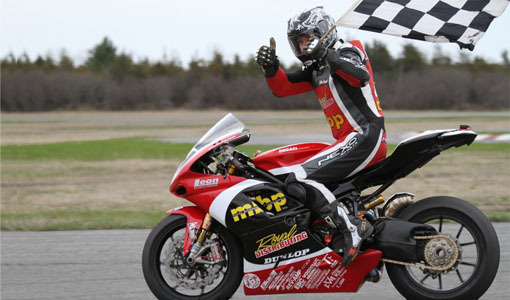 A technical problem presented itself with the team’s MV Agusta F3 during Friday morning practice. 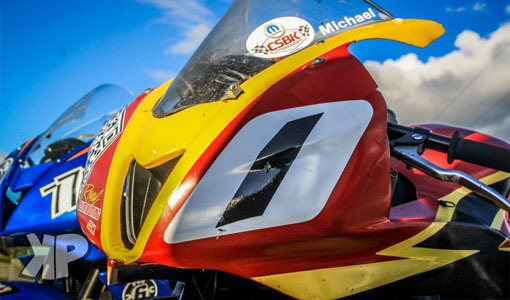 Unfortunately, Michael was not able participate in the qualifying session and was forced to start both the Saturday and Sunday races from the back of the grid.